Cause marketing is a broad subject. But in a nutshell, you can say that if done right, it benefits the cause, the community, and the company. But how do you get there? Cause marketing is a long process. It takes a series of decision-making, coordination, hard work, and passion. Sounds overwhelming? It actually is. Before you decide to go into this venture, you'll need to consider a lot of things. You'll first need to have a clear idea of what it's all about. Ask yourself: What are the makings of a good cause marketing company? Am I cut out for this? Do I have a clear picture of my goal? Do I have a specific goal in mind? Is my company in line with the cause I have in mind? Once you've answered these questions, you'll need to identify the cause that you're going to pursue. Taking your first steps will be challenging. Of all the things that you need to take care of, which ones do you prioritize? How do you map out your plan? Cause Marketing Essentials and the Road to Success gives you a clear picture of what cause marketing is all about. It gives you plenty of tips and guidance for every step in the process. The book not only shows you how to properly set up your cause, but more importantly, it teaches you how to be successful in whatever cause you chose and how to stay on top of things without feeling burned out. 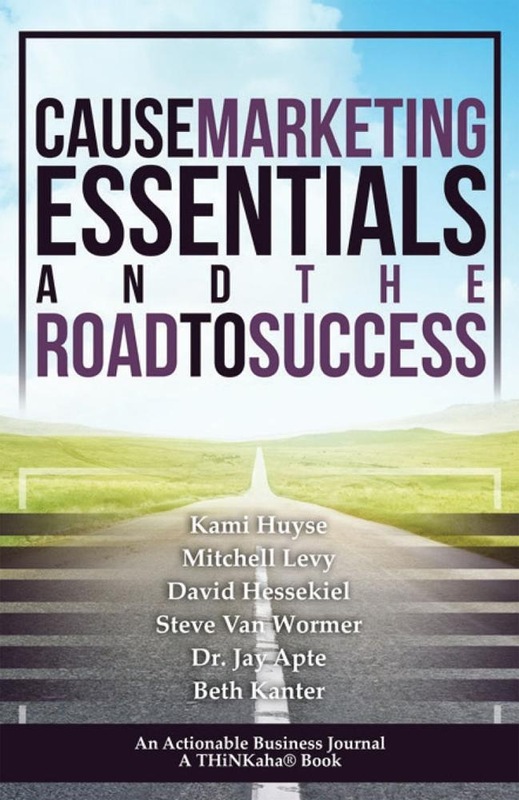 Cause Marketing Essentials and the Road to Success is part of the THiNKaha series, whose slim and handy books contain 140 well-thought-out AHAmessages. Increase your online influence by picking up AHAthat and easily share quotes from this book on Twitter, Facebook, LinkedIn, and Google+. Acquista Cause Marketing Essentials and the Road to Success in Epub: dopo aver letto l’ebook Cause Marketing Essentials and the Road to Success di Levy, Mitchell, Kami, Huyse ti invitiamo a lasciarci una Recensione qui sotto: sarà utile agli utenti che non abbiano ancora letto questo libro e che vogliano avere delle opinioni altrui. L’opinione su di un libro è molto soggettiva e per questo leggere eventuali recensioni negative non ci dovrà frenare dall’acquisto, anzi dovrà spingerci ad acquistare il libro in fretta per poter dire la nostra ed eventualmente smentire quanto commentato da altri, contribuendo ad arricchire più possibile i commenti e dare sempre più spunti di confronto al pubblico online.